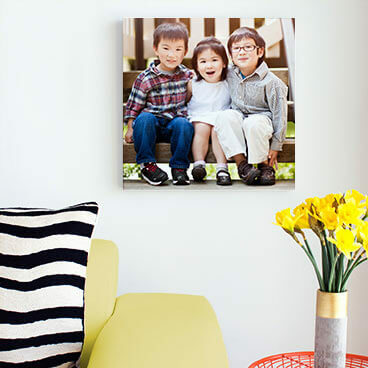 Turn your most memorable Instagram photos into instant décor with Instagram Canvas Prints. 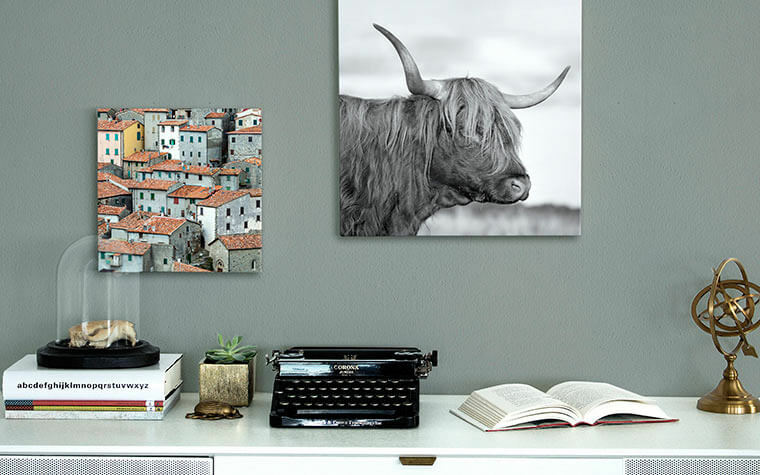 Accessorize walls with your favorite moments in a truly modern style. 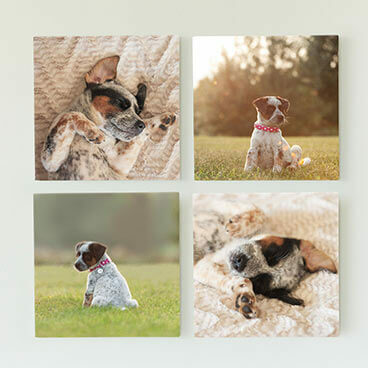 Our Instagram Canvas Prints are printed on high-quality, hand-built canvases so your images last a lifetime. We even offer complimentary photo retouching and color correction so your results are flawless. Instagram Canvas Prints also make great gifts to family and friends!